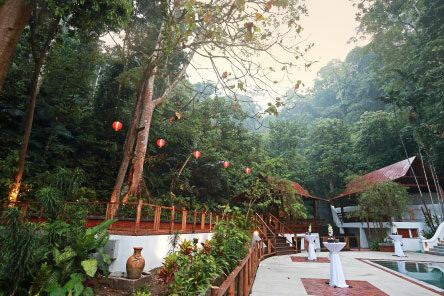 Just minutes from the city, our Tamarind Restaurants offer stunning and exotic venues. With a repertoire of fine Asian cuisine and its distinct brand of warm and genuine service, let us plan an unforgettable event for you. 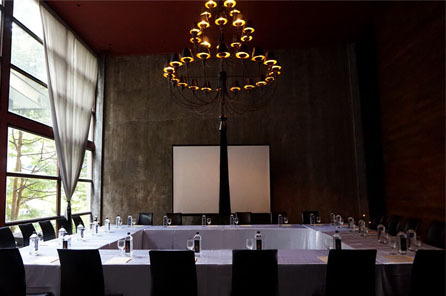 Situated just minutes away from the city centre and the Central Business DIstrict, the award-winning Tamarind Restaurants offer unparalleled choices and event spaces. Be it for business or leisure, the nostalgic colonial charm of Tamarind Hill is certain to lend your occasion a distinctive flair. 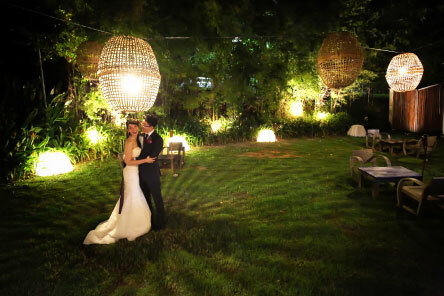 From tropical landscapes with candle-lit walkways, to enchanting hillside retreats steeped in intimacy, celebrate the most important day of your life at one of our four stunning venues. 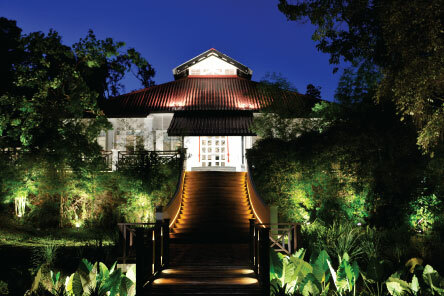 Embark on a journey of enchanting romance amidst Labrador Nature Reserve, and tie the knot in a charming black and white colonial building.